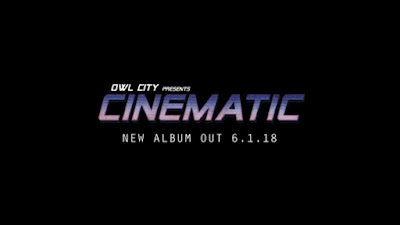 Today The Brain Behind the "OWL CITY" Adam Young announces their upcoming album "CINEMATIC" which is set to hit the charts on 6.1.18 next year. 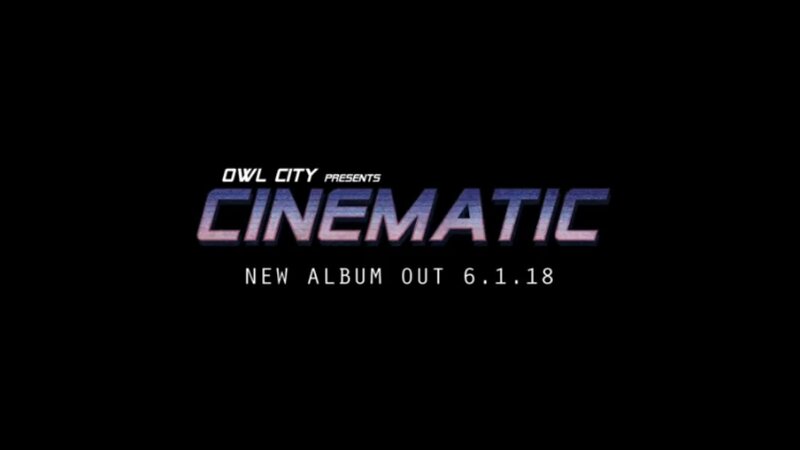 On Owl City's official social media profiles Adam was teasing this album from a longtime and finally today he made the Official Announcement about it. 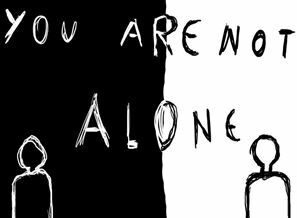 The First Track from the Album(called ALL MY FRIENDS) will be released on November 3 2017 this Friday on ITUNES, SPOTIFY and APPLE MUSIC.